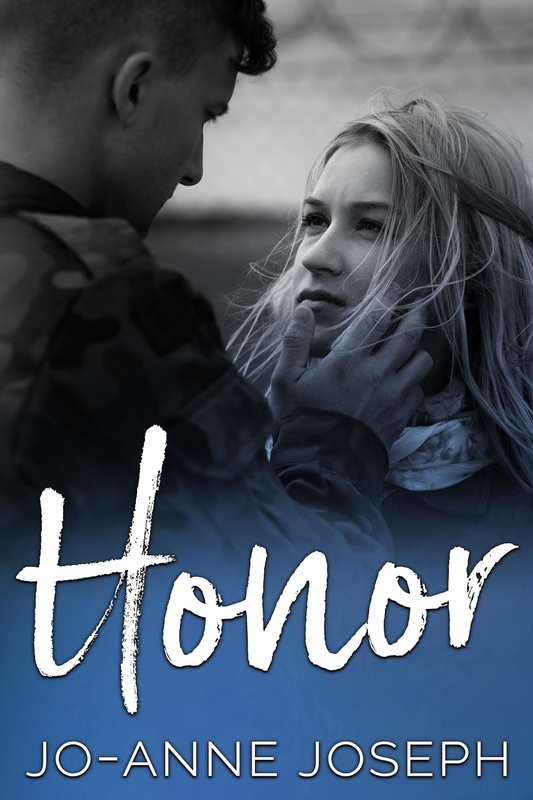 RELEASE BLITZ ~ Title: Honor, Author: Jo-Anne Joseph, Genre: Contemporary Romance ~ Available Now! But what I got was not what I expected. Losing a friend on the battlefield made me see the world differently. I knew she’d be my only casualty. And I’d be left broken because of it. Despite knowing it could lead to heartache. And returned only to break it. Wyatt is a changed man, and I am no longer the naive girl he left behind. 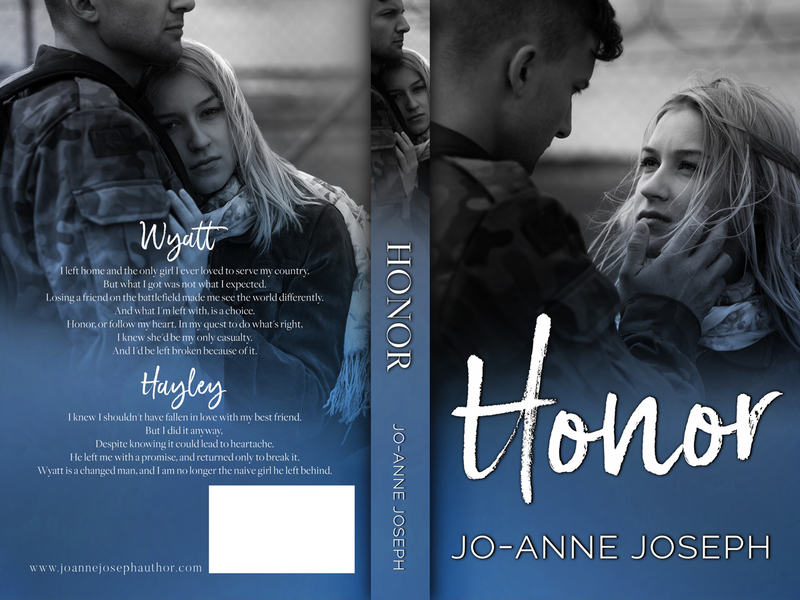 Jo-Anne Joseph is a South African Author who writes fiction contemporary romance, psychological romance and romantic suspense. She has a flair for creating stories that are sweet and sassy, others riveting and suspenseful . Along with a passion for writing, she is an avid reader and enjoys painting and coloring. She also has a deep love for poetry and prose. Her lifelong love affair with words started at a young age and resulted in her debut novel Infinity published in September 2017. She has since published five other titles along with a poetry anthology, as well as contributed to two anthologies. Her books are available on Amazon.com, Ibooks, Kobo, Barnes and Noble in ebook and paperback format. She has worked with an international publishing company on one of her anthologies. Bridge Books in Johannesburg and Maboneng carry her titles. Jo-Anne is a business professional by day, she works in the field of corporate governance, and an Author by night. She also writes on a volunteer basis for on-line publications Still Standing Magazine and the website Glow in the Woods. Her articles have been republished in several newsletters. She is eager to encourage the culture of reading in South Africa and show regular working woman and parents that it’s not impossible to follow the creative aspect of their dreams and goals. If you love something enough, you’ll make the time for it.